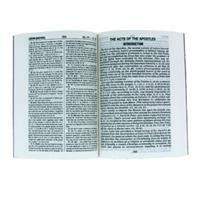 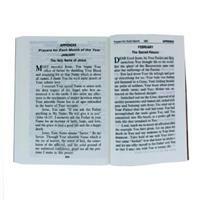 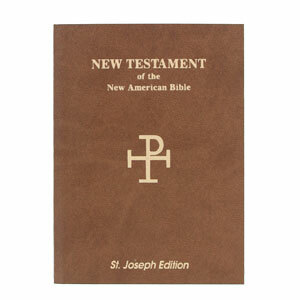 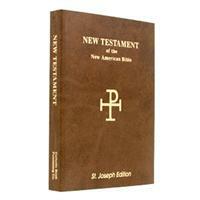 The St. Joseph New Testament, Vest Pocket Edition is a new handy edition that features the largest type of any New Testament in comparable size! 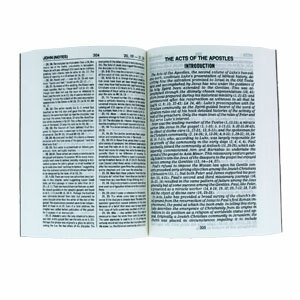 A great gift idea for travelers! 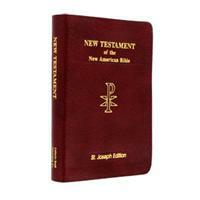 Pocket sized New Testament edition with a burgundy bonded leather cover and prayers for each day. 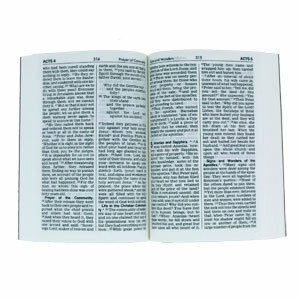 Larger type, 8pt, for the size and includes maps and notes. New Catholic Version. 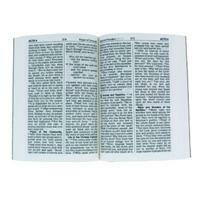 3-3/4" x 5-1/4"
I found your pricing and shipping charge reasonable and I received the book sooner than promised.